SNL Alum Colin Quinn Is Recovering After Suffering Heart Attack on Valentine's Day - Integration Through Media ....! 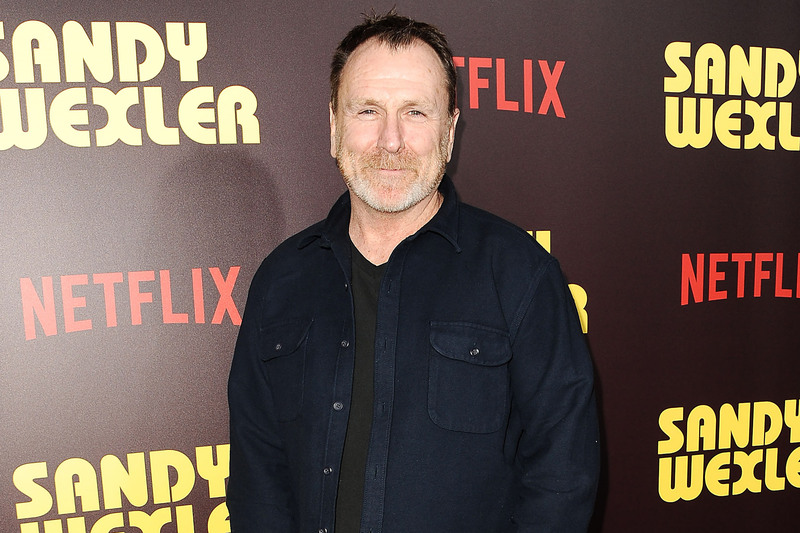 Colin Quinn is thanking his friends and fans for wishing him well as he continues to recover after suffering a heart attack last week. With his trademark sense of humor, the Saturday Night Live alum, 58, broke the news on Feb. 14 with a series of social media posts. I guess this heart attack has really made me reflect. You know, we aren’t guaranteed tomorrow, or u really think about it. A rep for Quinn tells PEOPLE the actor is “doing great.” On Monday, he continued to crack jokes about his health emergency as he thanked everyone for all the messages that had been sent his way. Thanks for all the kind words and support. Starting a list of those who didn’t “check in” yet. Guarantee they’ll regret the day they didn’t wish me well on the road to recovery. A heart attack is a serious thing. When it happens to a celeb let’s double the importance. I understand some people wish me dead, it’s human. I feel that way about plenty of people myself. But there’s ways of doing things. “Keep up appearances” as they say. “They realized they had a precious jewel of comedy in their hands,” he quipped. I’d like to thank the staff @mtsinainyc which I still call Beth Israel. They saved a great man’s life. They realized they had a precious jewel of comedy in their hands and they responded like a 47th st Hasidic appraiser with a mamezitser. Following the health scare, Quinn announced he would be rescheduling a series of planned concerts in Florida.